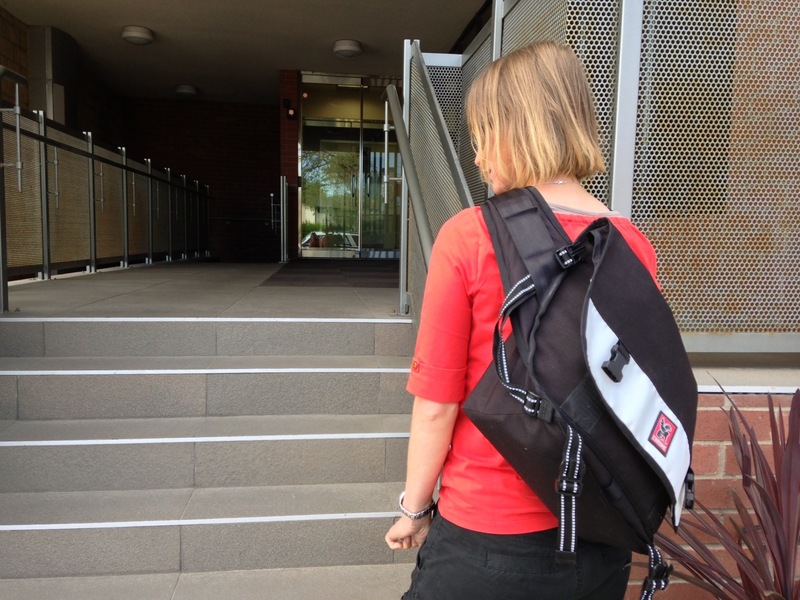 This is Bike Shop Girl with CommuteByBike.com and today we’re looking at the new bag from Mission Workshops, the Vandal, size large. Mission Workshop is a fairly new company. 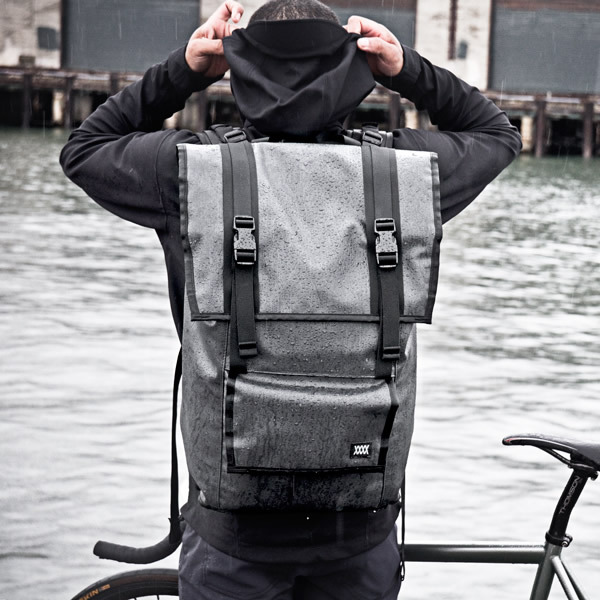 A few guys from the bag manufacturer Chrome left and started their own company. 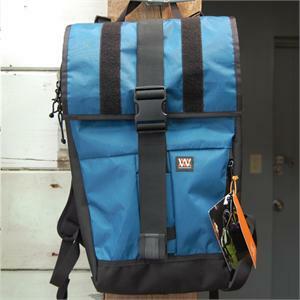 The bag that we have today is the Vandal, which is a large cargo messenger backpack. This bag daily amazes me of all the stuff I can carry in it and not weigh down on my shoulders. This bag daily amazes me of all the stuff I can carry in it and not weigh down on my shoulders [0 min 30 sec]. 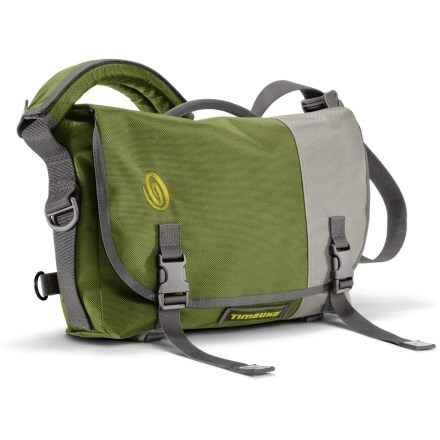 So, just a quick example, we’re going to pull out a big camera bag, jacket. Also, I keep my backpack in this for this back sleeve. This opens up to two smaller compartments. This one, about forearm length, a little bit longer than a foot. And this one’s a little bit smaller, probably about a foot long. So this bag’s very versatile where, as you can see here, have just got it folded down, really compact. This is how I carry my laptop, lunch, and…in the form that you’re seeing here. You open it up, this top area can unfold. Very waterproof. And then this turns into yet another buckled area. The largest compartment on this I haven’t actually used that often other than carrying that camera bag. You can see here…In their videos on MissionWorkshop.com they fit a small keg in here, actually, which, considering volume – a small child could probably fit in here. So this has a nice stretch to it, so you can really put stuff in your bag, keep it tight. [2 min 35 seconds]. Another pretty neat feature is this lock system. So, the latch actually has a built-in, almost like a cam, where if you push it one way, it opens, and in the closed mode, it locks it in place. So, this doesn’t open, but if I pull, it does. The back has something that you would see in a heavy backpacking overnight bag. [3 min 19 sec] Very firm, rigid frame. 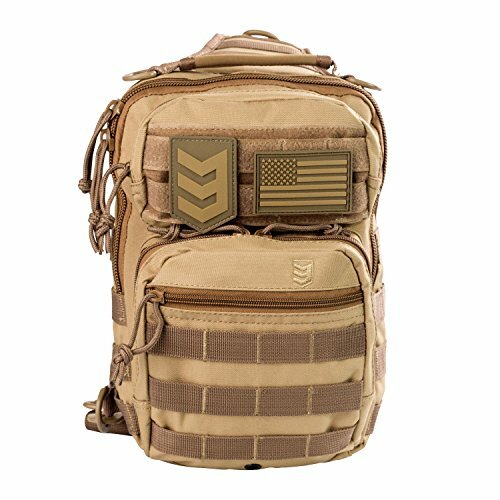 The straps have shoulder adjustments, so you can change the load up and down your back. 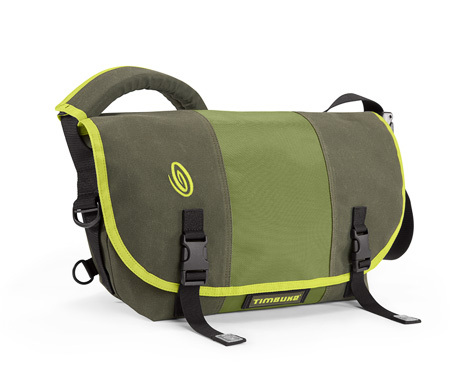 Nice, wide straps, but they’re not too connected here–I’ve had issues with Crumpler and Chrome bags where they connect this area in here and it really bites into my shoulders. The chest strap [3 min 56 sec] can go very far up and down, depending on who’s using it–it’s very versatile. Straps through here to grab onto, but also, if you have a phone or camera upholster, you just put it in here, velcro it down and lots of room for that. Gym bag–very compact, when it’s not full. Really comfortable–again, you can change where it sits on your body. I’ve used it at a couple trade shows already, really weighed down with some gear, and it didn’t bother me, you know, after five hours, carrying it around with a laptop, a couple cameras and video gear. So again, this is Bike Shop Girl with CommuteByBike.com – and this is the Mission Workshop Vandal, size large, cargo messenger backpack. 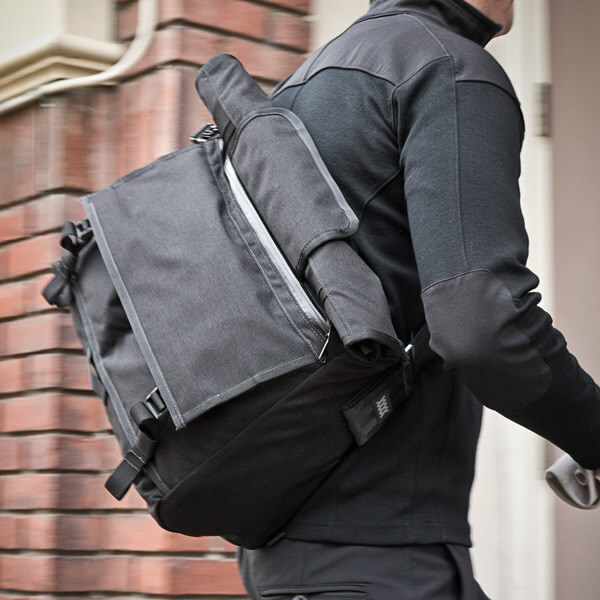 Big thanks to “Bike Shop Girl” with CommuteByBike.com for putting together this wonderful mission workshop vandal courier bag review.